This safari takes you to the most famous reserve in Kenya with its breathtaking views. 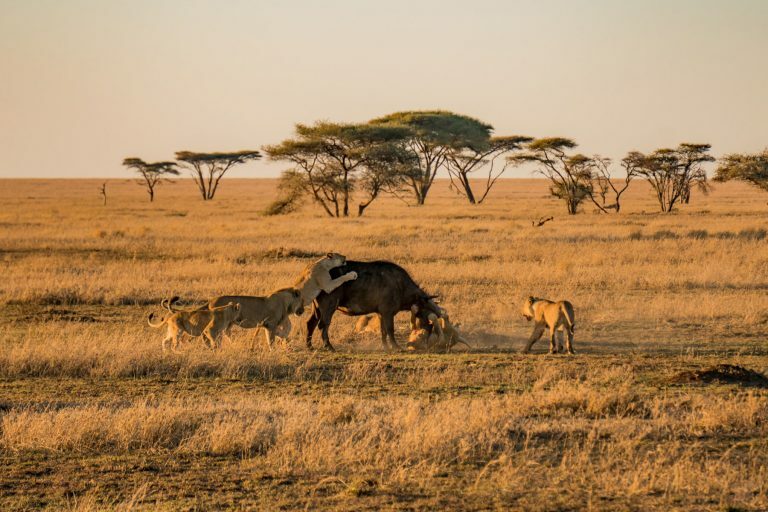 An impressive feature is the annual migration of wildebeest, zebra and gazelle from the plains of Serengeti that cross the Tanzanian border to reach the Mara’s lush grassland between July and October. This safari starts from Mombasa to Tsavo spending 2 nights in tsavo East and tsavo west. It will be an amazing experience for sure. Get to experience a once in a lifetime moment that you will surely treasure. 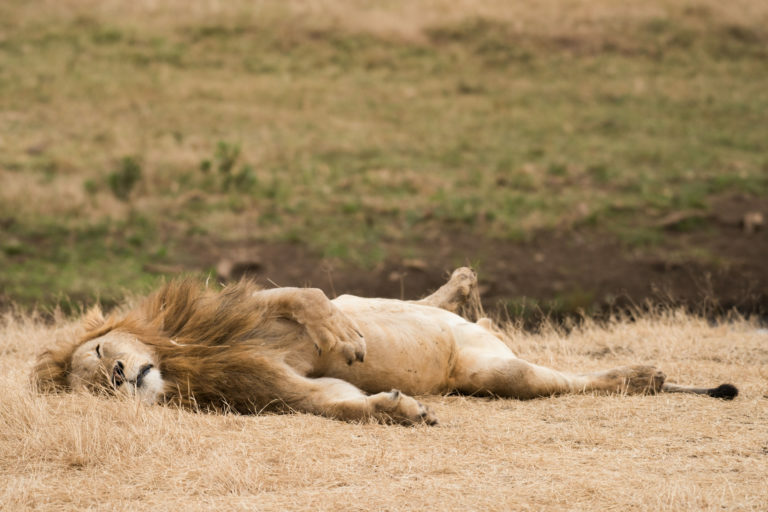 These tours will take you to some of Africa’s most scenic spots like the Ngorongoro Crater, Serengeti National Park, Lake Manyara, and the Tsavo region. All these places are not only famed for their natural beauty but also for the wildlife living in the area. 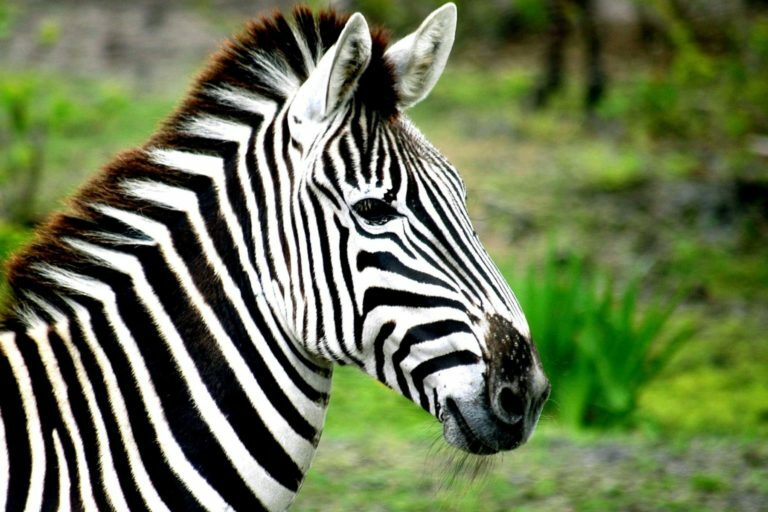 There will never be a dull moment as you go on game drives on either of the tours listed for an African retreat. 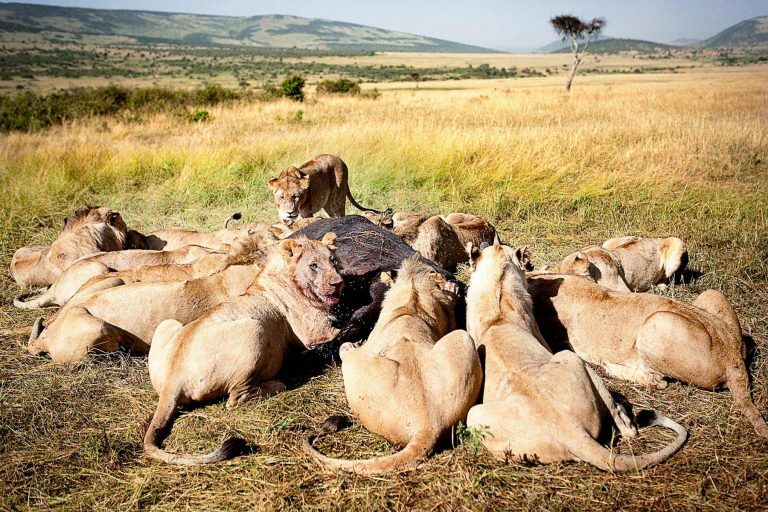 The 6 Days 5 Nights Best of North Tanzania Safari Tour features a safari trip that will bring you to the best-protected spots in Tanzania for Big Five viewing. You will never be short of an adventure as each prepared location has so much to offer aside from the more popular Big Five game animals. Not only that but you will also get see these wildlife in their natural habitat – the Tanzanian picturesque landscape as the backdrop. The 3 Days 2 Nights Tsavo Safari Tour, on the other hand, features a quick safari trip that will take you to the Tsavo region of Kenya. It is famed to be an elephant stronghold and for bird sighting like the Somali Ostrich. You’ll be taken on game drives starting from the east side of Tsavo and then moving onwards to the west. This safari tour will also include a visit at the Ngulia Rhino Sanctuary which is a stronghold for black rhinos and is a breeding ground that helps strengthen other rhino sanctuaries and wild populations. Don’t miss out on a chance to experience an African retreat. There is nothing comparable to it in the world as it is only here where you get to come close to some of nature’s most intriguing animals. If you are someone who is up for an adventure, nature and wildlife enthusiast then be sure to check these tours out!